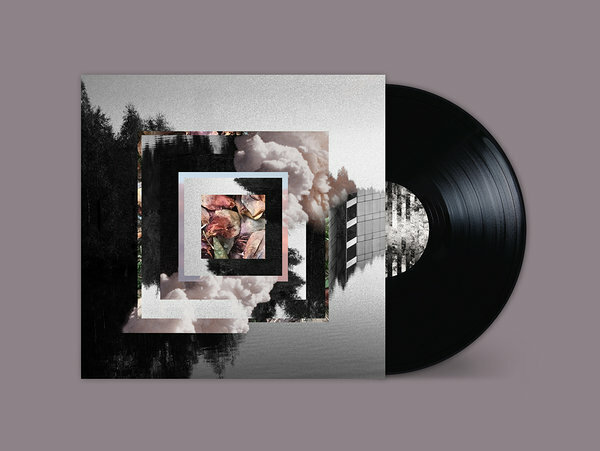 Estonian duo Maarja Nuut & Ruum operate in a musical interzone; connecting the deep-rooted, intuitive worldview of days past with the hyper-mediated realities and seemingly limitless technological possibilities of the present and future. Maarja Nuut is a singer and violinist: and an utterly compelling, often hypnotic performer. Her unique sound and vision, one that readily crosses genre borders, can be seen as an agent of change in the wider folk, world music and related classical scenes. Born in Rakvere, a small town in northern Estonia, Maarja has studied classical and folk music extensively, including violin and Hindustani music under the tutelage of Dutch-born, Delhi-based cellist Saskia Rao de Haas. Born in Tartu, Estonia, Hendrik Kaljujarv (aka Ruum) started making electronic music at the age of 15. Although drawn to analogue instruments (including old Soviet synths), he also utilises digital synths and environmental recordings, as both inspiration and source material. Kaljujarv has no academic training. Rather, his expertise in creating soundscapes was forged in Tallinn's avant-garde theatre NO99; where he worked as a sound engineer and designer. Together they have now released 'Muunduja' from Fatcat Record's imprint 130701.